Both Mr. and Mrs. Nitahara were born and raised in Wahiawa where they still live today, along with many extended family members. 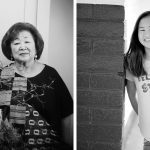 Mrs. Nitahara is a third-generation Wahiawa resident, while Mr. Nitahara is a second generation native of this central island community. 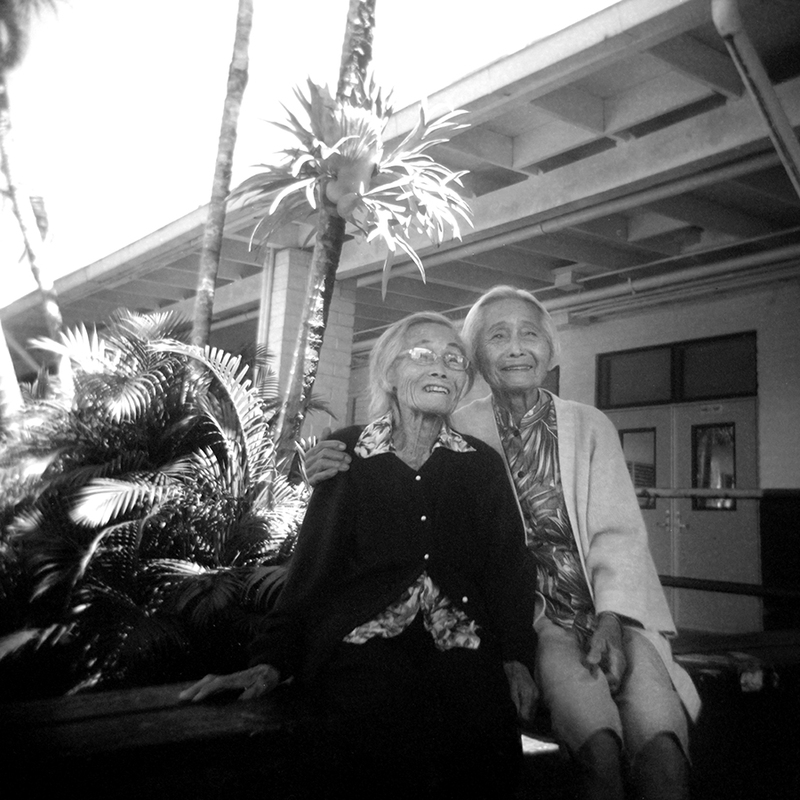 The Nitaharas met at the Wahiawa Bowling Alley when Mrs. Nitahara was a senior in high school and they have been married for 48 years. Both attended Wahiawa Elementary School and Leilehua High School. Mrs. Nitahara’s father was a general contractor in Wahiawa and owned WP Kropp Limited, a construction company that built many of the older homes in Wahiawa. When Mrs. Nitahara was eight years old, her mother passed away, leaving her grandmother to raise her and her brother and sister. 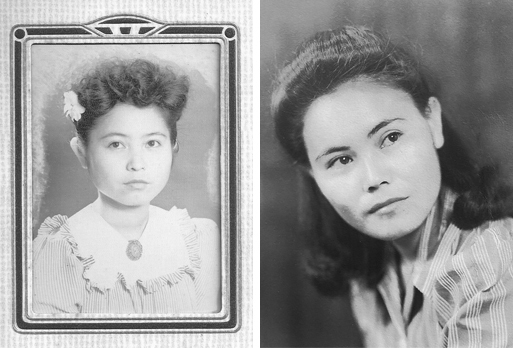 Her grandmother came from Japan to Hawaiʻi as a picture bride and she worked in the pineapple fields to support her family following the death of her husband. Her mother worked for her father at WP Kropp Limited. Mr. Nitahara’s mother was born on the Big Island and moved to Wahiawa where she worked at ABO Laundry in Wahiawa. His father worked in the construction industry until an injury forced him to retire from this line of work. He then worked at Kemo`o Farms Restaurant. When we were younger there weren’t any computers so we played outdoors a lot. It was a Huckleberry Finn kind of a childhood; we made up our own games and made our own fun. We hung out at the Schofield roller skating rink, played at the reservoir, picked wild fruit and chased wild chickens and other animals around. Aside from the fun we had, we really miss the connections people back then had with each other. There were no cell phones, no technology, just people interacting with each other face-to-face. Ours was a close-knit community and much safer then because everyone looked out for each other. We’re proud of our generational Wahiawa roots and wish more of today’s kids could appreciate the same and see this community, not for some of its downsides, but for its deep, familiar history that has been and is so important to Wahiawa. Good health, good fortune and a loving and close family are life’s greatest gifts. Wahiawa is often forgotten or swept aside for being smaller and older than other towns, yet it has such a rich history that many people don’t know about. 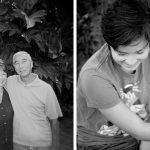 This project will help others see that Wahiawa is so much more than what’s on the surface. I learned that Wahiawa was a great place to have grown up, and kids were very close to each other. They often found ways to find fun in everyday life, even if they didn’t have the money to buy the newest toys, or if they had to spend time working. I enjoy the history behind Wahiawa. 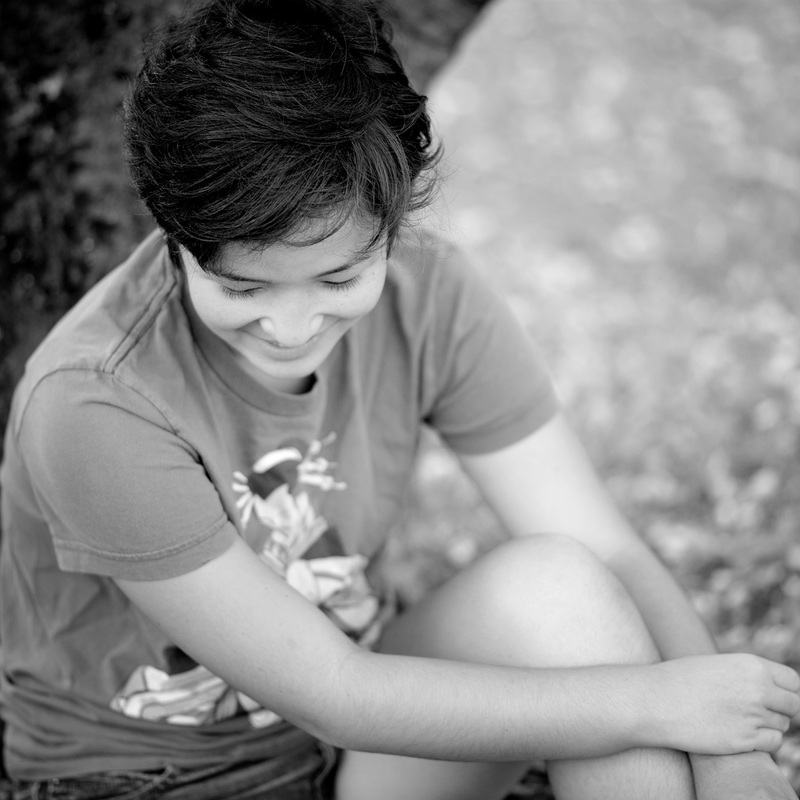 It has grown so much in the past few years, but I can still remember some of the changes from when I was a small kid. I enjoy walking around the town and seeing all the different sides of Wahiawa. Sometimes I’ll walk to the town center and visit some of the shops. I’m very proud of Wahiawa, and to call it my hometown, as everyone is so close and everyone has such amazing stories to share and so much kindness in their hearts. I enjoy creating art, learning new skills and visiting with friends. I haven’t decided yet on a path after high school but my passion is in the field of entertainment: creating and sharing stories and characters with others. I also enjoy mathematics, the scientific and political science fields where I can solve problems and make a difference in my community and the world.